Party Express is your one-stop shop for all of your grocery, dining and party needs! "Put it on a plate for us. http://bit.ly/2o8KBiS"
"Two words we can't say enough!" "The big game's this weekend." "No matter the outcome, this'll always be our MVP." Yes, I'd like to receive news from Party Express. 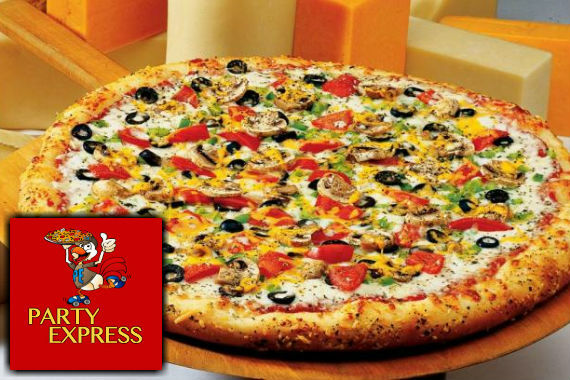 Sign up for the Party Express Newsletter!